Final work of the new studio that is set to give NTV, KTN and CITIZEN TV a run for their money is ongoing. A fly on the wall intimated to Mombasa411 that the studio is being constructed by an Israeli firm and will cost a total of 530 million shillings. It is situated atop the DSM building along Kijabe street. 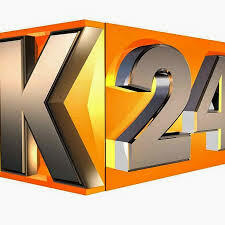 The studio will encompass latest technology, including Kenya’s first curved LED screens, 5 different sets, and has a tremendous headroom, an improvement from the current studio settings at K24 TV. 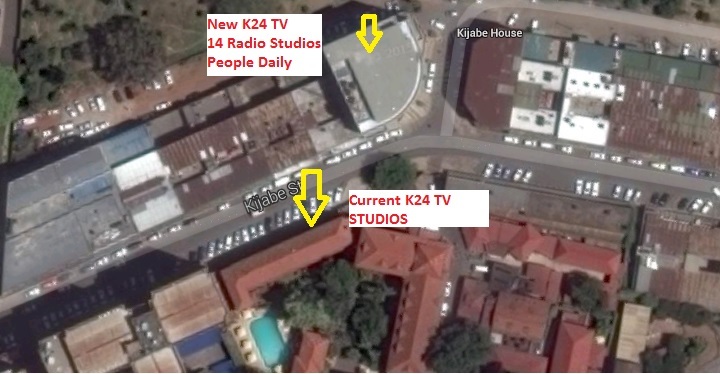 Sources say the launch of the new studio is slated for mid May this year with former NTV Head of TV Sharleen Samat and Ian Fernandes, the Mediamax C.E.O. overseeing the entire project. Alongside the TV setup, Mediamax has invested in 14 new RADIO studios all housed at DSM Building. The studios are already complete and have the latest Radio Automation software and hardware. Already Milele FM, Kameme FM, Meru FM and Mayian FM are set to move into the new studios come next week. Keep if Mombasa411 for the latest on this story.